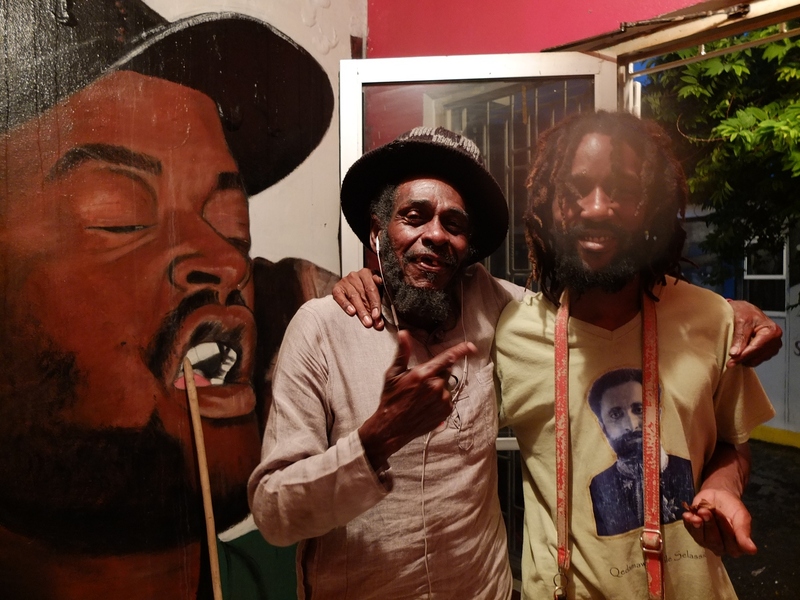 On a rainy Kingston night last October, the Adabu Foundation rolled out to meet Prince Alla at Sugar Minott’s Youth Promotion Studio where he was recording a track. 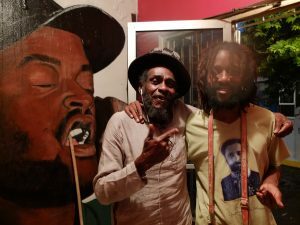 As impressive as his vocals are, the artist only rarely has the chance to reach a studio in Kingston, as he is living in Portmore and has no means of transportation apart from his bike. Adabu supportet this veteran with a small donation to cover taxi fares for the next few recording sessions.